PLEASE USE THIS BOBCAT WITH THE STUMP GRINDER ATACHMENT! TRAILER RENTS FOR $20.00/DAY WITH THE RENTAL OF THE BOBCAT. U BLADE & PALLET FORKS. LIFT CAPACITY = 1,850 LBS. FUEL CAPACITY = 23 GAL. 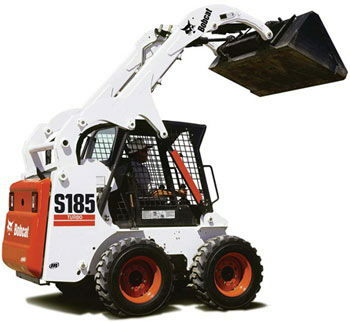 * Please call us for any questions on our bobcat s185/773 5 high flow rentals in Elk River MN, Big Lake, Zimmerman, Maple Grove & Rogers MN, serving the northwest Minneapolis metro area.